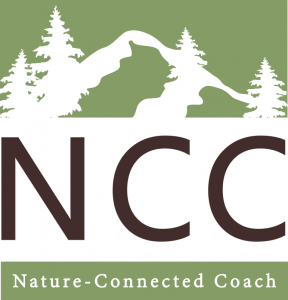 Become a Nature-Connected Coach and align your career with your passion for nature and helping others. 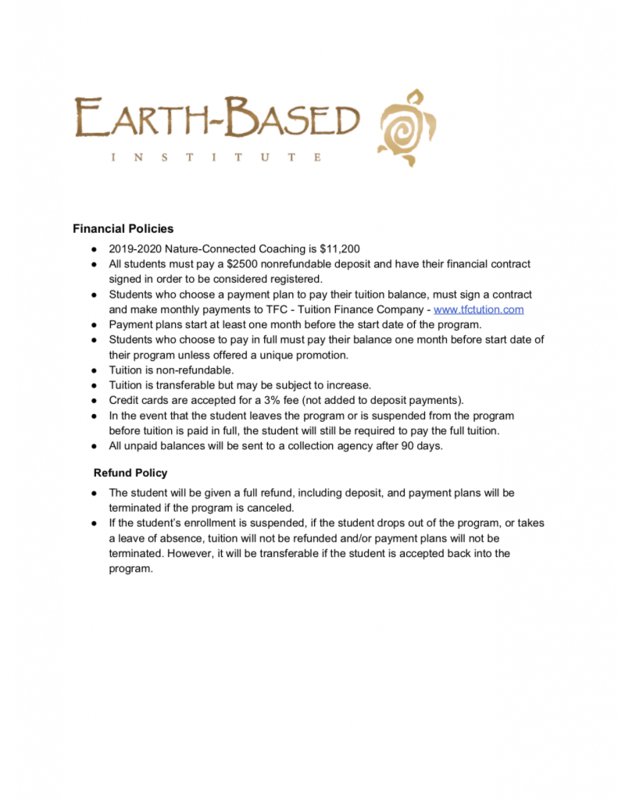 The Nature-Connected Coaching℠ (NCC) program is Earth-Based Institute’s core curriculum. The program offers professional training approved by the International Coach Federation. No experience necessary—just a passion for nature. Category: Low Residency Certification Program. 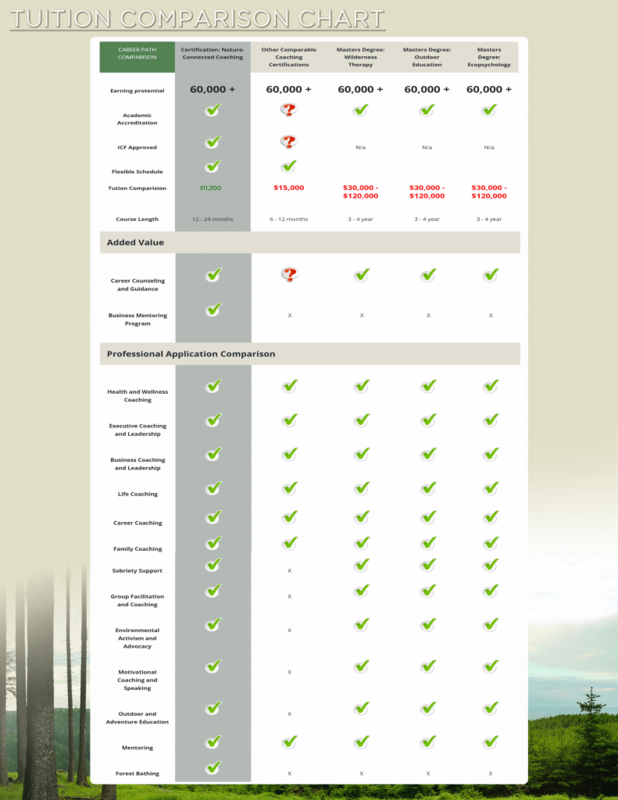 Our Nature-Connected Coaching℠ (NCC) certification program offers a low-residency, high-value investment in your nature-connected career. NCC is EBI’s core curriculum. 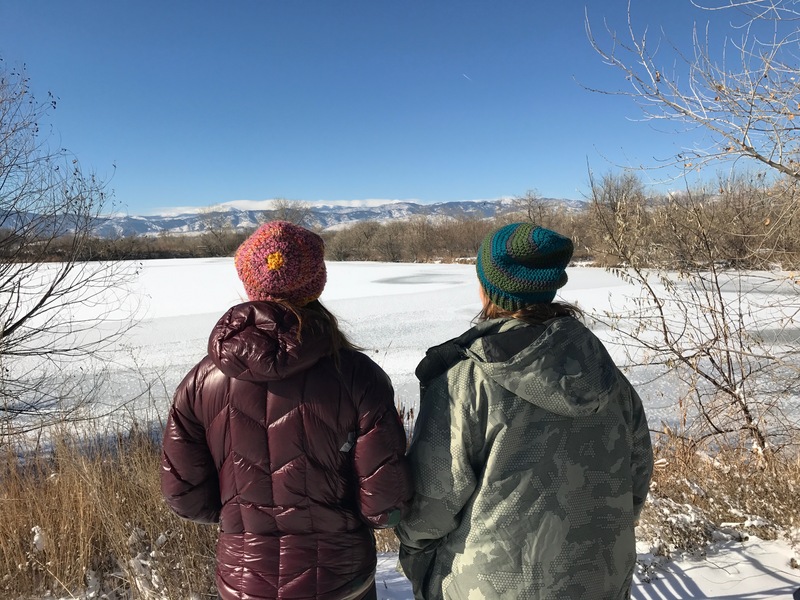 The NCC training program provides the skills and experience needed to facilitate transformative work with clients that utilizes the healing power of nature and interpersonal relationships. NCC program takes 12-24 months to complete. The training consists of 12 learning modules and 5 face-to-face intensives. Each module focuses on a particular topic within the NCC curriculum. NCC training is approved by the International Coach Federation and satisfies the training requirements for the highest level of credentials: Master Certified Coach (MCC). College credit is also available. Click the Register Now button at the top of this page. You will be asked to complete a detailed questionnaire and provide three references. After you have applied, we will contact you to schedule an interview. When your are accepted into the program, you will be invited to complete your registration.